All of our Temple Wealth advisers are fully qualified and regulated by the Financial Conduct Authority. You can email each adviser directly or speak to our office to arrange a meeting. 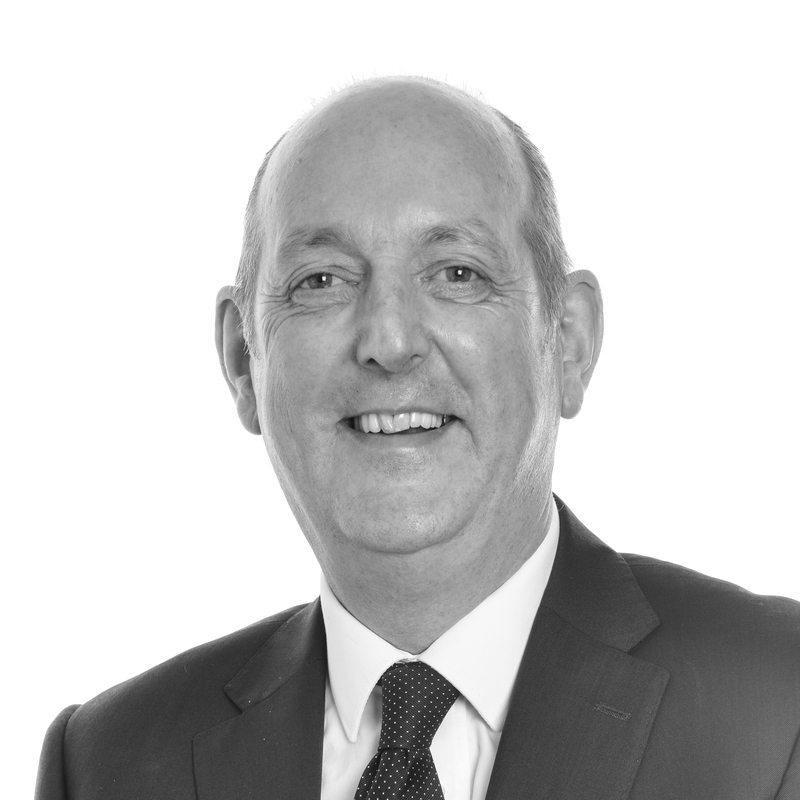 Neil has been providing bespoke financial advice for his clients for over 20 years priding himself on ‘adding value’. He investigates their financial objectives and how to achieve them, whether they are personal clients or corporate clients. Specialising in both pre and post-retirement planning he advises on pensions and investments, in order to achieve tax planning, growth, income or a combination of each. 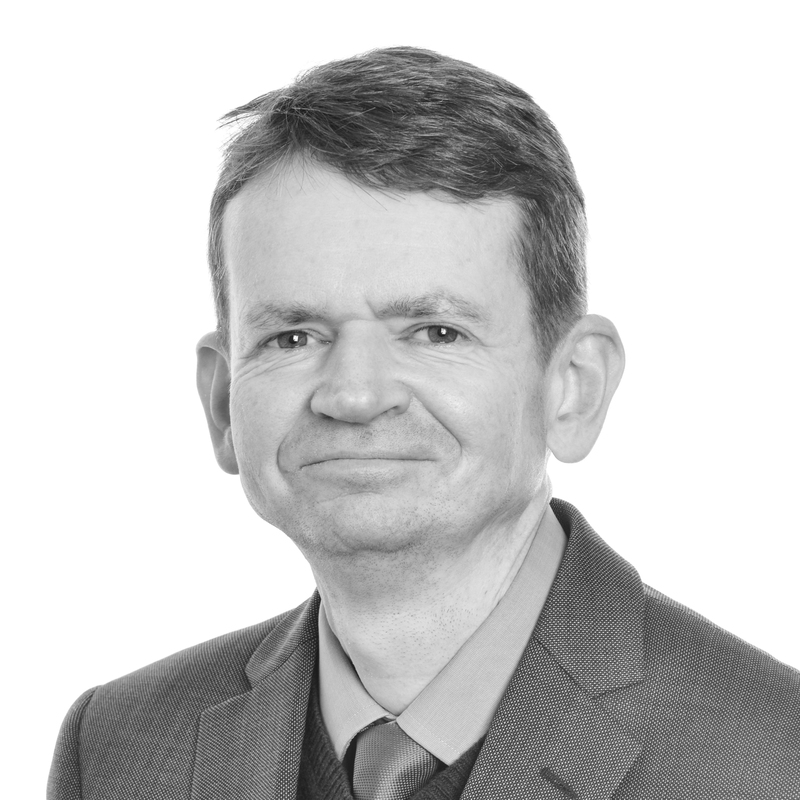 Simon has been in the Financial Services Industry for 25 years and is a general practice Independent Financial Adviser covering all aspects of financial planning including mortgages, pensions and investments and protection planning. Over that time he has built up a substantial and loyal client bank covering a wide geographical area. Simon takes a measured approach to peoples financial needs and has a reputation for being able to get things done. 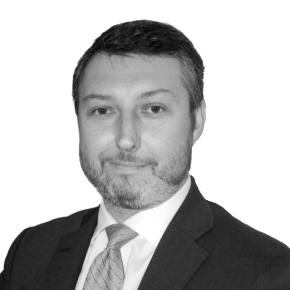 Justin has 11 years financial services experience and has been a financial adviser since 2007. Justin provides quality bespoke financial advice on Investments, Pensions, Protection and also Mortgages. Justin prides himself on building lasting client relationships and a high quality service. Justin visits clients across Dorset, Somerset and the Jurassic Coast. 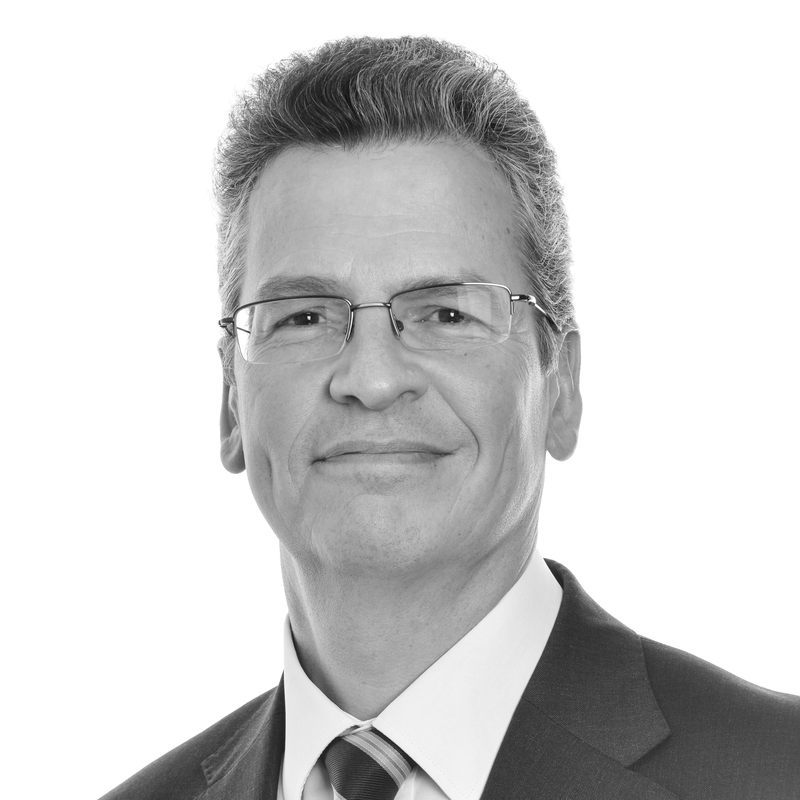 Graham has over 25 years working in financial services as an advisor with the last 20 years as an I.F.A. 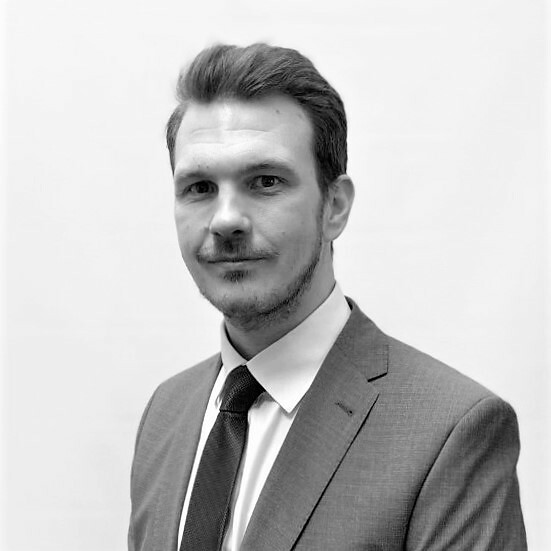 His philosophy is to build long term relationships with his clients ensuring quality advice on an individual basis. Graham’s experience is both varied and extensive, concentrating on building clients wealth prior to retirement and advising on tax efficient and sustainable income in retirement. He is also well versed in providing financial solutions for Inheritance Tax Planning alongside more general sound financial advice. As well as Hampshire, Graham has many clients throughout the South West including Somerset and Devon. 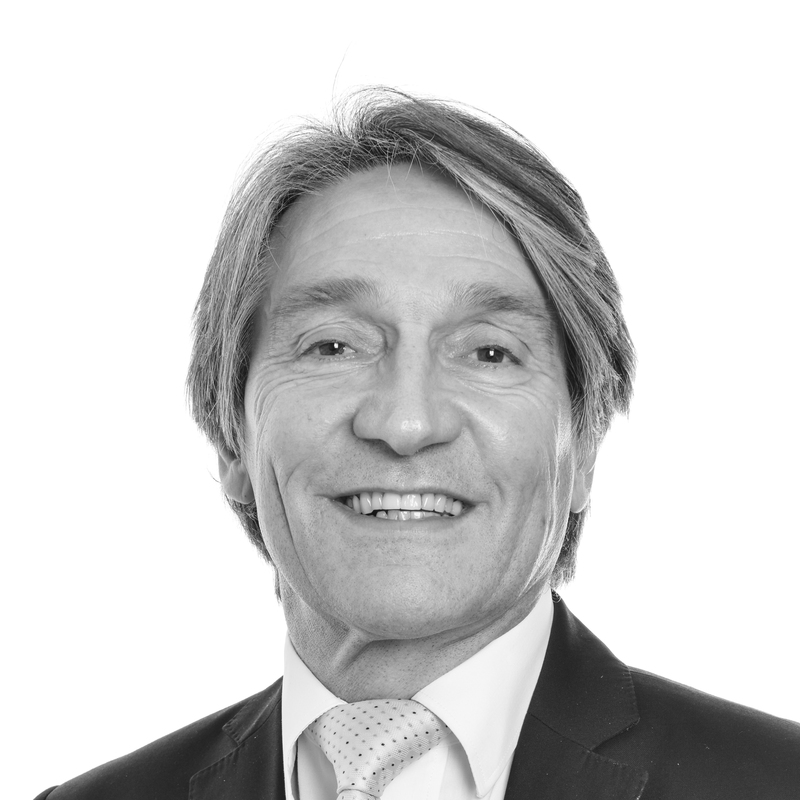 With over 38 years experience in the financial services industry, John has held senior management positions as well as being an Independent Financial Adviser. 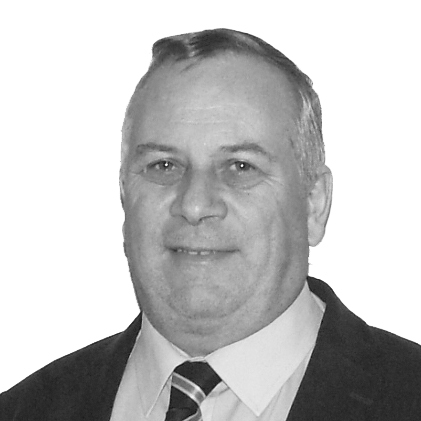 John specialises in the Equity Release market ensuring his clients fully understand the complex nature of the market. Whether they wish to raise funds for house improvements, income or raising funds for their children’s house deposit you can be assured he will provide a completely independent service with your needs as his number one priority. Over the years John has built strong relations with all his clients, based on understanding all of their needs and offering a quality ongoing service. Priding himself on offering a face to face bespoke service at your office home, he has a wide range of clients covering London, Home Counties and the South Coast. 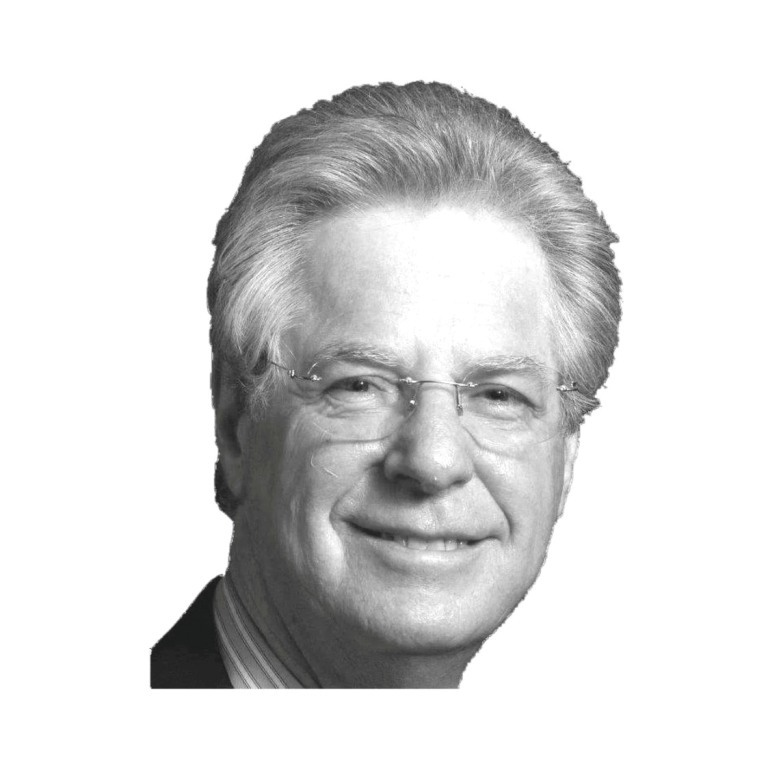 David has spent 30 years in Financial Services, working with private and business clients. He provides on-going client support and advice tailored to individual needs. His specialist advice includes tax efficient planning solutions for retirement, investment, savings and estate planning, including protection solutions and mortgage planning needs. Individuals using his service benefit from his experience and client focused advice over the medium to longer term. David is based in Hampshire and has clients across West & East Sussex, Surrey and Wiltshire. 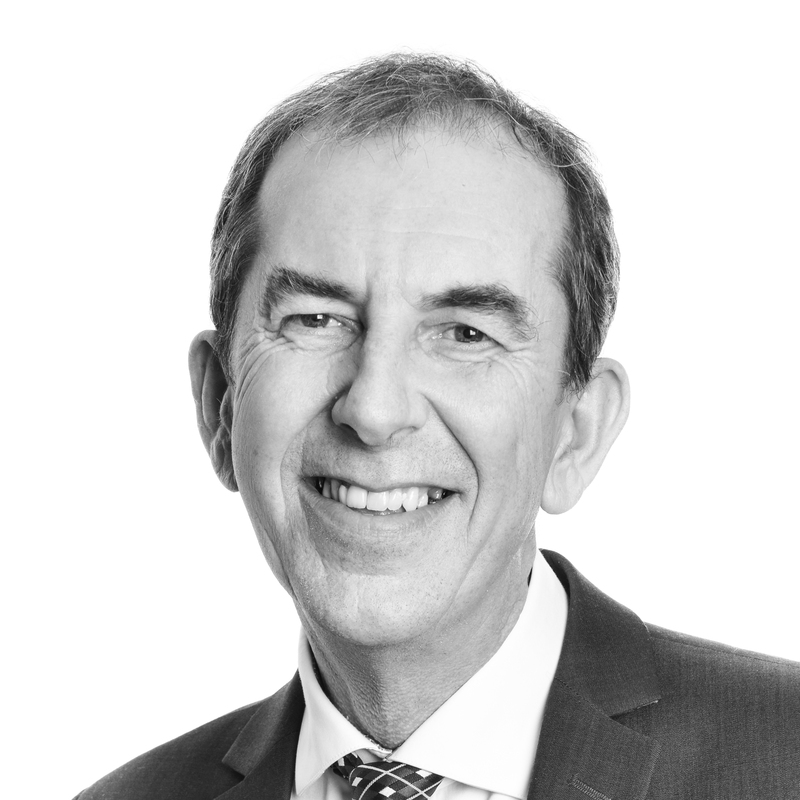 Chris has been providing clients with financial advice for the last 14 years, advising individuals and their families at different stages of their financial journey from First Time Buyers to those looking to enjoy their retirement. In addition, Chris also looks after small business owners and works closely with other professional advisers in the client’s best interests. He focuses on investments, pensions, mortgages insurance and protection planning. Chris visits clients who live in Dorset, Hampshire and Wiltshire. 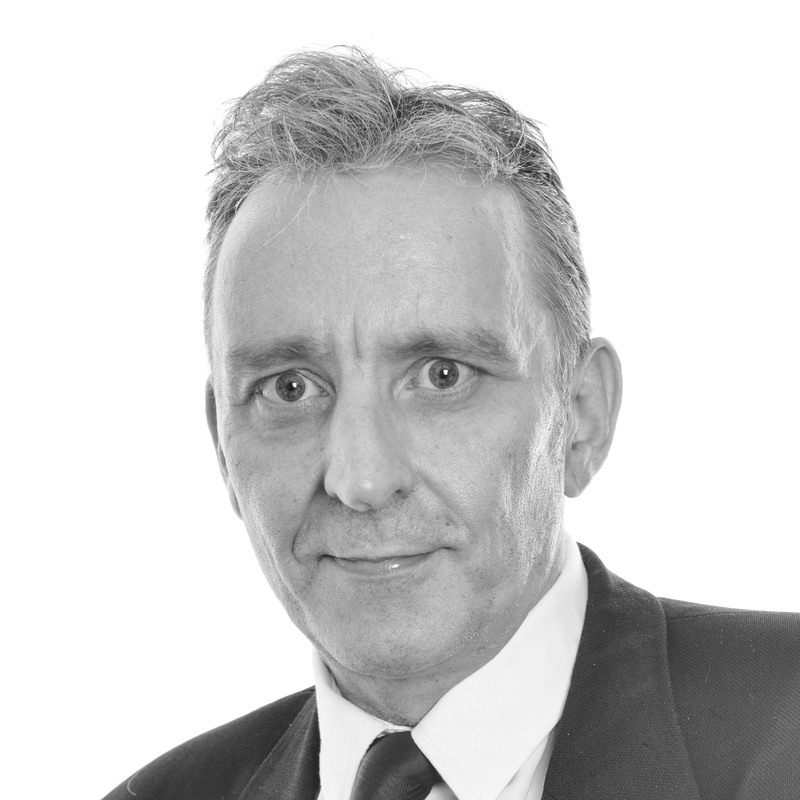 Greg has over 20 years’ experience in the financial services sector. 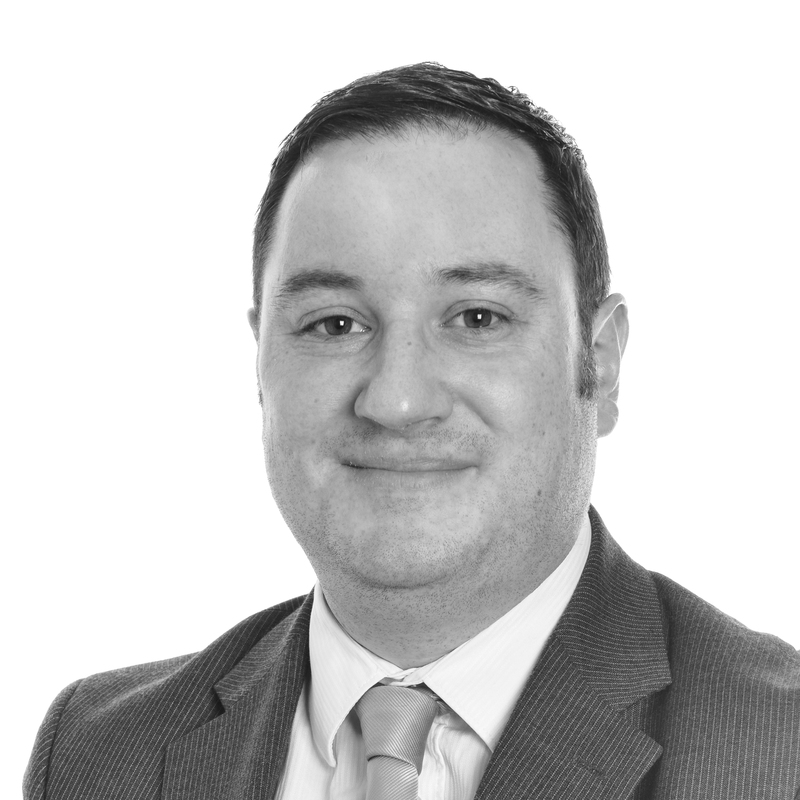 Having worked for and with some of the UK’s leading financial services companies, Greg has a practical and in-depth knowledge of the financial world. From intimate knowledge of complex investment and taxation structures to consulting with other financial advisory firms on how to tailor their businesses, Greg uses his experience to provide business and private clients with efficient and suitable solutions. He has clients across Surrey and surrounding areas. John has 28 years experience in tailoring quality bespoke financial advice to suit individual needs. John has guided many people towards achieving their ultimate financial goals by ensuring that they are aware of the varied products available that are relevant to their personal circumstances. He specialises in inheritance tax planning coupled with sound financial advice. In the professional market he has built excellent relationships with accountants that refer clients for independent advice. John has clients across the south coast from Dorset to West Sussex and further north in Berkshire. Adrian has been a Independent Financial Adviser for a number of years with clients across the West Country. He takes time to understand your goals and talks you through the different options available to help achieve them. Tim has worked in the field of mortgages for over 10 years. He specialises in all forms of mortgages and finance and his expertise allows for a smooth and painless process from start to finish. 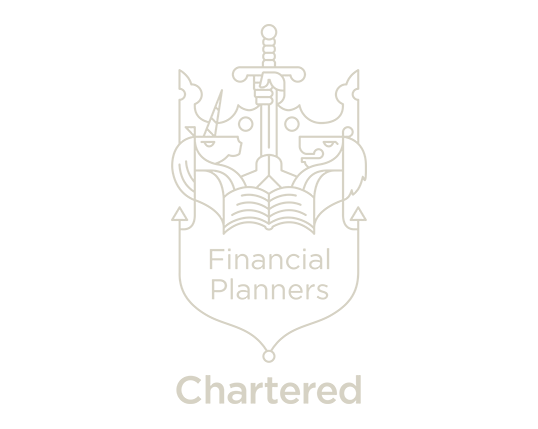 He prides himself on a clean and honest service – regularly updating and providing information as soon as it becomes available. Daniel has over 12 years’ experience in the industry. He started out at one of the UK’s leading banks in 2006 and have since worked for some of the leading Financial Advisory firms which has given him a broad and in-depth knowledge of the financial world and how best to tailor his advice to individual clients. Daniel believes that every client is an individual and that not one size fits all. Financial Advice should be no different, so he takes the time to listen and understand what it is his clients are trying to achieve and help them get there.